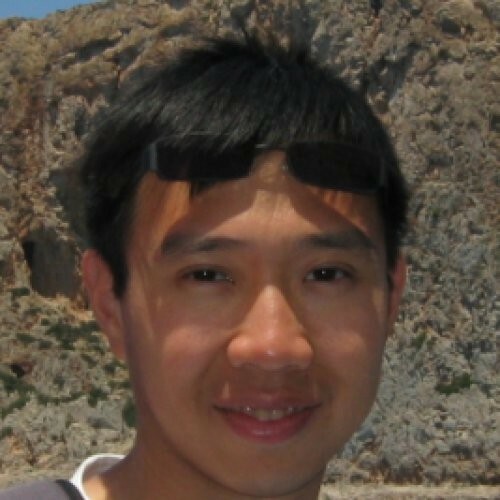 Duy Hai is working for Datastax as Cassandra Technical Advocate. He spends his time between technical presentations/meetups on Cassandra, coding on open source projects to support the community and helping all companies using Cassandra to make their project successful. Previously he was working as a freelance Java/Cassandra consultant.